We are looking for Over the Road drivers to become apart of our team. 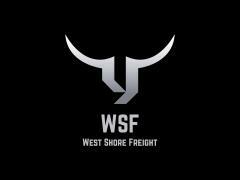 We are looking for drivers that can preform well and also good with time management. 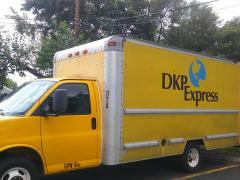 Our vehicles get great miles weekly. If you like to stay busy then we are the company for you. You will be required to move time sensitive cargo across the US. 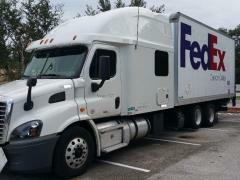 Our drivers should expect to be out on the road for 3 weeks miniumal or more. 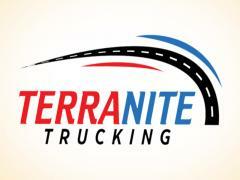 If you are intersted please email us at info@terranitetrucking.com. Please feel free to ask any questions you have.